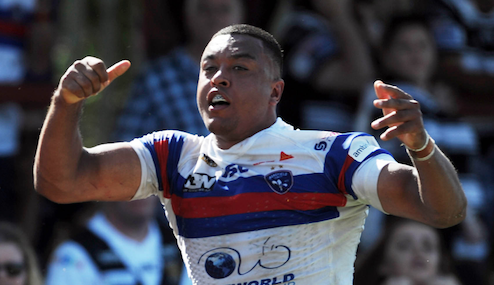 Reece Lyne has signed a new four-and-a-half-year deal at Wakefield. The 25-year-old joined Trinity in 2012 from Hull FC and has gone on to make 128 appearances for the Tricolours, scoring 44 tries. Lyne’s impressive performances for Trinity has seen him receive a call-up to the England Knights. On signing his new deal, he said: “The club approached me a few months back to talk about and I am really enjoying my time here so it was a no-brainer. Trinity coach Chris Chester is delighted that Lyne has extended his stay. He said: “It is great news for Reece and the club.